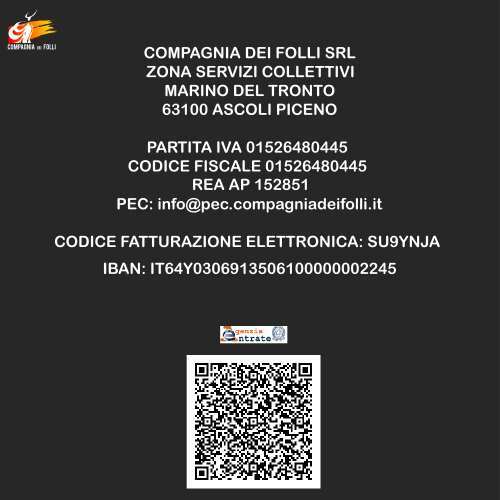 This cookie statement was last updated on 10 Aprile 2019 and applies to citizens of the European Economic Area. Purpose: This cookie is used to be able to show social feeds on the website. Description: This cookie is used to be able to show social feeds on the website.